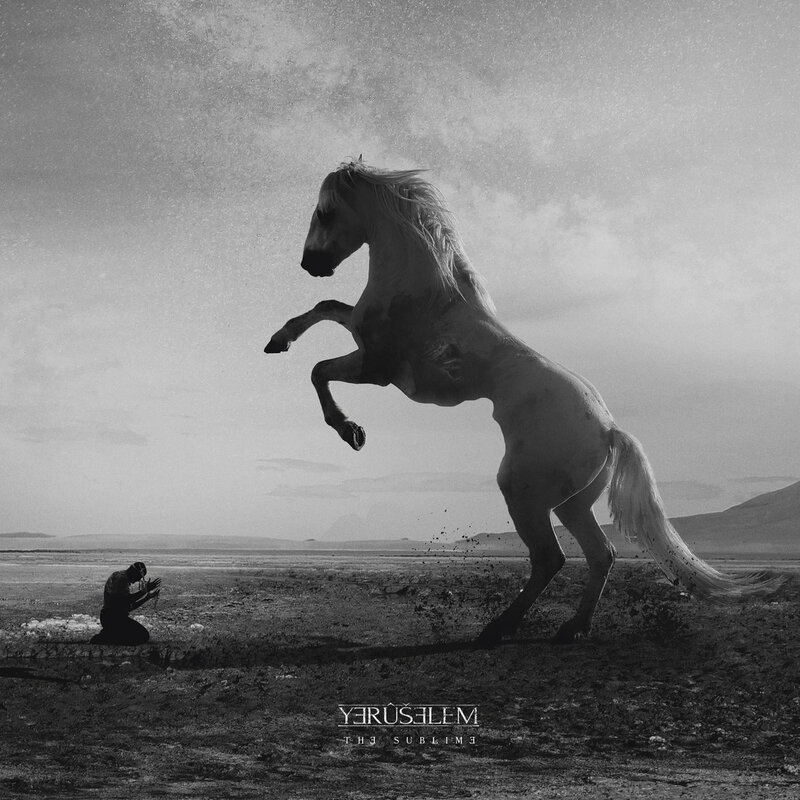 Yeruselem is the new project by Blut Aus Nord mastermind Vinvdsval, and his constant contributor W.D. Feld. If you’re looking for a fully impartial review, I would recommend you go to a myriad of other sites that are covering this. What you’re about to read are the thoughts of someone who’s seeing the spiritual successor to his favorite album ever, Blut Aus Nord’s 777 Cosmosphy, come to fruition and exceed his already lofty expectations. French black metal entity Blut Aus Nord have debuted the official music video, as well as their first music video ever, for their track “Metanoïa”. The dark, suffocating track, which appears on 2017’s Deus Salutis Meae, is set to an equally nightmarish clip directed by The Cuckoo of Swedish avant-garde metal act Terra Tenebrosa. Check out the video after the break. The holidays are upon us, which means two things: brain aneurysms from being subjected to ludicrous amounts of Christmas music and cold, miserable weather. Because we like to be festive here at Svbterranean, and because we are super cliched, we have decided to dedicate this month to our favorite black metal recordings (we have to stay true to the “v” in our name, you know?). Presenting Blog Aus Nord (yeah, I know, we’re hilarious); a month-long black metal highlight series in which we show our love to our personal favorite KVLT records. The setup is just like that of our mathcore series in March and our metalcore series in September, except this time there’s more tremolo-picking and Satan stuff. Just like our similar “retrospective” series, we hope you rediscover old greats or find something new you have never heard before. We hope you enjoy this series and we encourage you to share your thoughts on these albums and how we’re not black metal enough. So apparently we’re doing this thing where we talk about 5 albums that came out from 2000-2010 that had a huge influence on us. Here’s what shaped me into a bitter old man with disdain for pretty much everything. Experimental black metal outfit Blut Aus Nord and New Age death metal legion Ævangelist have announced the release of a new split LP. 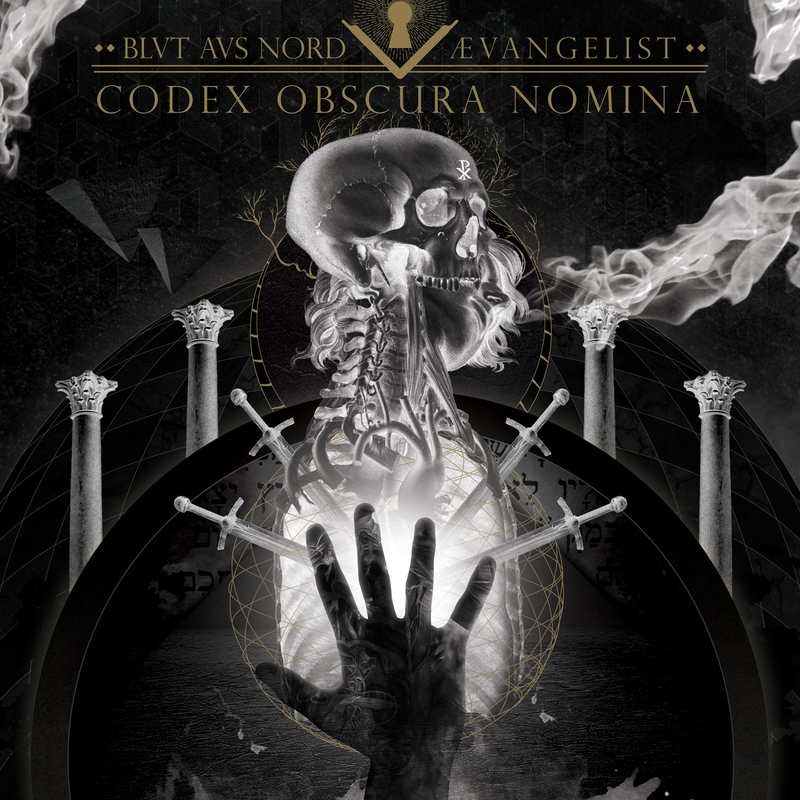 The forthcoming effort will be titled Codex Obscura Nomina and will be released on CD and digital formats via Debemur Morti Productions on June 17. A vinyl release will follow sometime after. Check out the record’s track listing after the break. Stay tuned for more details regarding this release.